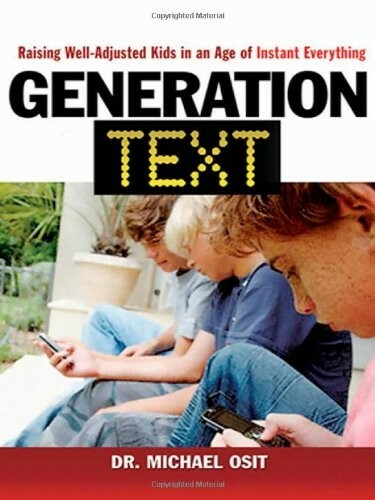 For today's kids, technology such as computers, the Internet, cell phones, and satellites is an assumed presence. Between texting, e-mail, gaming, instant-messaging, and online commerce, their world is one of constant electronic interaction through which they have almost instant access to everything from information to merchandise to other people. In this culture of instant gratification and potential excess, parenting has become a bigger challenge than ever. 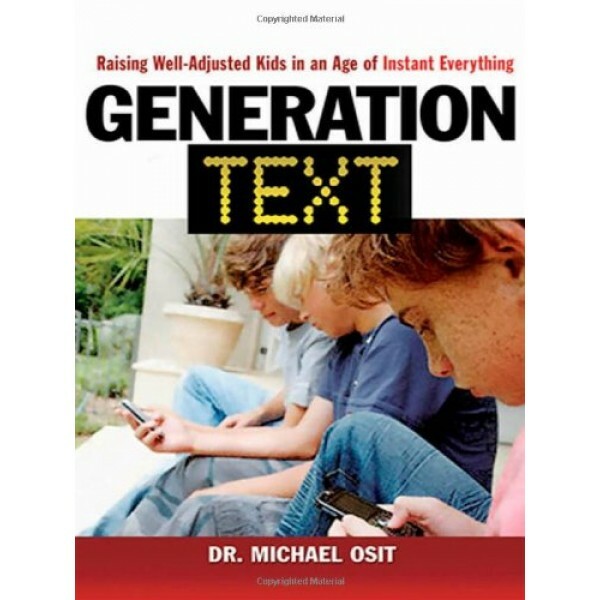 Generation Text examines the ways in which children's identities are shaped by the world around them -- and how, with an absence of meaningful barriers between impulse and the ability to act on them, parents can help children learn to make intelligent choices and manage the potential overload successfully.